Joined the Faculty in 1982. Dr. Maiden serves as the Director of the program leading to the BA degree in Gerontology. 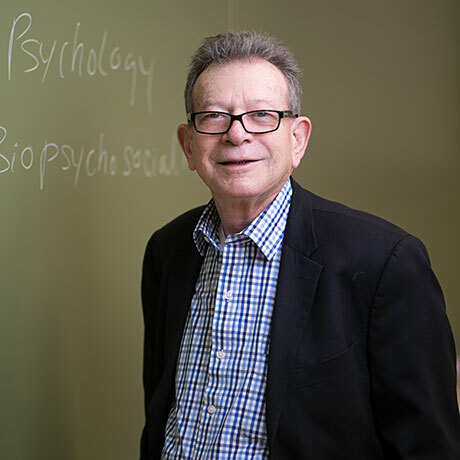 A Fellow of the Gerontological Society of America and the American Association for Gerontology in Higher Education and a Diplomate-Fellow in psychopharmacology (certified by International College of Prescribing Psychologists), he maintains a part-time practice as a licensed clinical psychologist dealing with marriage, family and child issues, alcohol and substance abuse, and geriatric problems. He is an author or co-author of numerous journal articles, several book chapters on counseling grandparents rearing their grandchildren, and co-author of a book that deals with various aspects of the aging experience in rural settings. Dr. Maiden is an avid presenter at professional conferences. He has presented over 100 papers at state, national, and international conferences. Many of these presentations were co-authored by students. Dr. Maiden welcomes students into his lab and as research collaborators.